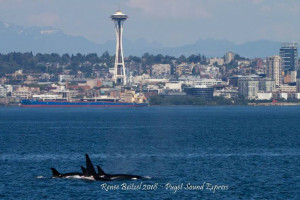 San Juan Islands whale watching tours are a great way to see all kinds of wildlife. Local tour companies leave from the three largest islands daily and can also be chartered. 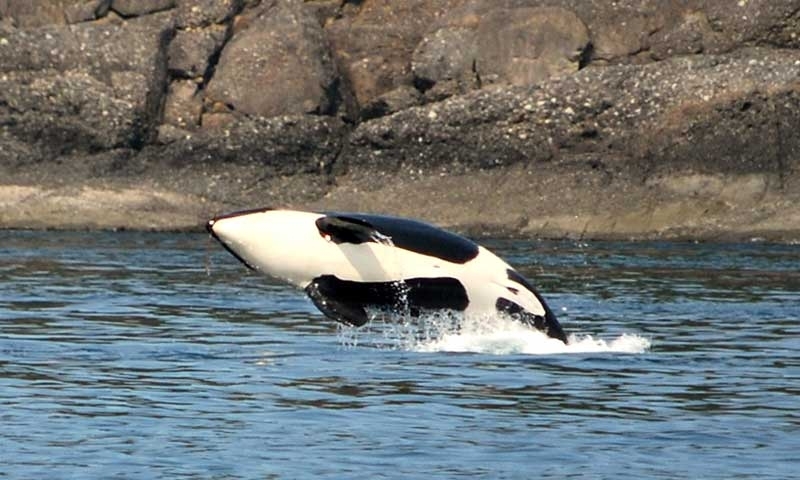 Between humpback and Orca (Killer) whales, along with occasional dolphins, sea lions and puffins, we can show you an incredible wildlife adventure aboard our beautiful ships. Enjoy a variety of kayak trips led by experienced guides. 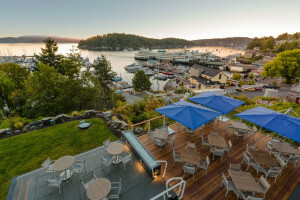 Discover the San Juan Islands by kayak. Select routes in known killer whales region. Ranked Best Outfitter by National Geographic. Reserve now, join the adventure. Enjoy a kayak tour for just one day, or a well equipped week long adventure. Kayaking in the San Juan Islands with professional guides. Scenic tours by kayak. 3 hour, 5 hour and overnight trips by kayak. Kayak with Whales. Lots of great options for different kayak excursions. Specially designed birding tours also available. Fly over protected wetlands and through the forest on this specially designed zip line course.